Coming up! – Let Us Live Like We Mean It! January has been filled with SCA events for me; but they are only half over. This Saturday I’ll be going to another Twelfth Night celebration, this time in the Barony of Flaming Gryphon at the Marche of Havenholde, in a city about an hour from here, where my next-younger brother and his family live. I’m catching a ride there with my friends Slany Bean Uillic and her husband, Uilleag Balbhán. They are featured, and pictured, in a recent post of mine: Middle Marches Baronial 12th Night. I taught a class there about Viking women in the Icelandic sagas, and Slany and Uilleag attended it. Here is the website for Flaming Gryphon 12th Night: The Spirit of Twelfth Night/Marche of Havenholde, Barony of Flaming Gryphon. There are no combat activities at this event, which is the same as the other 12th Night celebrations I’ve been to. Instead there are many other activities scheduled. I’m particularly looking forward to attending several classes that are being offered and to taking part in some Viking gambling. A feast through the Ages. We will start with simple fare from the 6th century and will end with refined desserts from the ages going through the 17th Century. While I’m there I’ll be taking an embroidery class with Jerusha a’Laon to learn eight Medieval stitches. I am a rank beginner at embroidery, so I hope that Jerusha has plenty of patience! Jerusha also taught at Middle Marches Baronial 12th Night, and she spent the night with me afterwards. It was fun to get to know her a bit. You can see her photo in my earlier post as well: Middle Marches Baronial 12th Night. Luckily Slany’s class is after lunch, which is a Chili Cook-Off. There is also a bake sale and a collection of non-perishable food items for a local food pantry. So many fun and worthwhile activities at Flaming Gryphon’s 12th Night! Meanwhile, Spring Semester classes at Ohio State have started. I’m taking a class about two hundred years of the life of the city of Paris. It is both fascinating and somewhat difficult so far. The difficulties are common to any history class, I think: lots of information to memorize, names, places, dates, etc. One thing we have to be able to do for a quiz coming up very soon is to draw a map of medieval Paris with all the important places in it–the Ile de la Cite, the Right and Left Banks, Notre Dame cathedral, other important churches, abbeys, the Royal Palace, the bridges across the river Seine, the markets, the University, the major streets, and so on. It is a lot to learn. We had our first quiz yesterday, on the major historical and pre-historical periods of France and the dynasties concerned. All I can say about that quiz is that I’m very glad that as an auditor I don’t receive a grade! 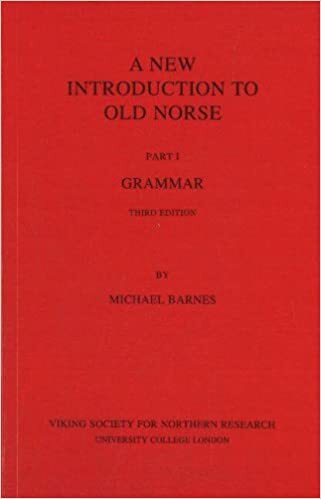 I have just joined not one, but two study groups in which we will be translating texts from Old Norse or Old Icelandic (they are virtually the same) into English and vice-versa. One of the groups is sponsored by Hurstwic and meets at a bricks-and-mortar location in Massachusetts. But they also include in their monthly meetings folks who are online in a Google Group, which is how I will participate. I initially discovered Hurstwic’s website when I was researching women in the Old Norse/Viking period. They have a very good article on the topic, and another extremely good one on clothing during that period. I was somewhat surprised to discover that their major focus is on combat, however, and they run combat training programs at their Massachusetts facility. Here is their website: Hurstwic. After I signed up with Hurstwic’s Old Norse Study Group, I discovered that Ohio State will be offering one through its Center for Medieval and Renaissance Studies, which is the department that offers my Gothic Paris class and is also where my professor of Medieval literature from last semester is the associate director. Center for Medieval and Renaissance Studies at The Ohio State University. When I contacted the head of Ohio State’s Old Norse Study Group, I discovered that he is a PhD student whose adviser is my professor from last semester! Sometimes it is a small world, even at such a huge university (over 50,000 students on the main campus in Columbus Ohio alone). Not only that, but he lived for a year in Reykjavik, the capital city of Iceland where I’ll be visiting in May. He has offered to give me tips on the best things to do there. 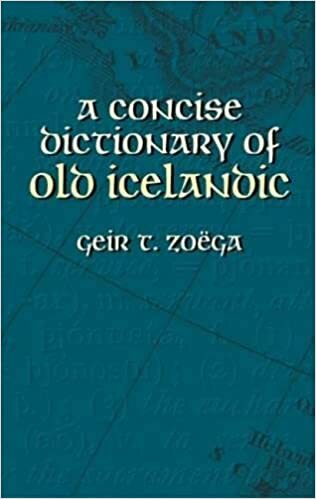 I just received my copy of A Concise Dictionary of Old Icelandic as well as a couple of Old Norse/Icelandic grammars, so I’m ready to start! Lots of reading and learning to do. But I really want to read the Icelandic Sagas in the original language, because I have heard that they are so much better that way. Wish me luck! 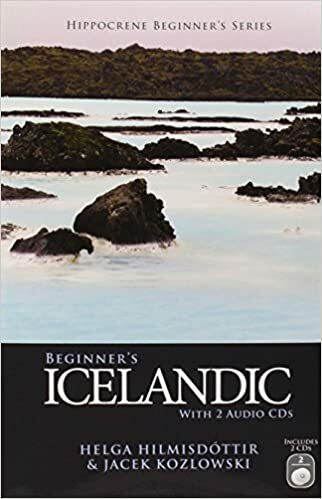 On top of trying to learn Old Norse/Icelandic, I’m also attempting to learn at least a little bit of Modern Icelandic for my trip. I have two self-study programs to help me with that. But I am having some difficulties with both of them. 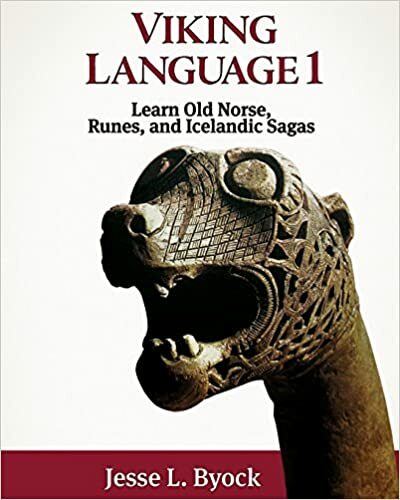 Maybe I’m too old to learn a new language that is spoken by contemporary people, as opposed to a “dead language” like Old Norse? 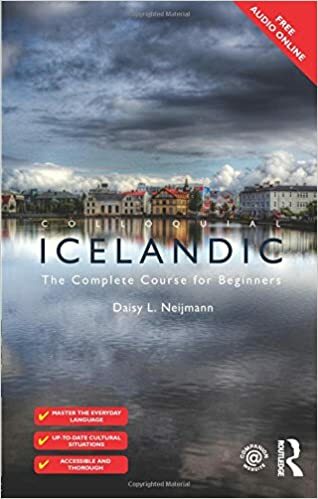 However, learning some Modern Icelandic will not only help during my trip, but also will help my studies of Old Norse. So once again, please wish me luck! Plenty of things to do! I’m going to be performing at 3:00 at Baroness Constanza de Mendoza’s Court of Love and Death. Once again, as at Kingdom Twelfth Night earlier this month, I’ll be playing the Renaissance lute and singing. But this time I’ll be singing happy love songs: “O Mistresse Mine,” from Shakespeare’s play Twelfth Night with music by Thomas Morley, and “Of All the Birdes That I Do Knowe,” lyrics by George Gascoigne and music by John Bartlet, from his Book of Ayres, 1603. Attention all Singers, Storytellers, Actors, Musicians and others who live by their wit and nimbleness in The Knowne World. The Baroness Constanza has agreed to serve as Patron for a Court to determine who will triumph on the day of “Regular Event in Cleftlands (January 28th, Barony of Cleftlands) – Love or Death. The finest performers are invited to defend Love, Death or both, to a Gallery of esteemed ladies chosen by the Baroness. These good ladies will determine at the Court’s end which of these is triumphant over us. The challenge will take place at 3:00 PM on the second floor of the event site. Each entrant will prepare two pieces of no more than five minutes duration TOTAL in defense of love or death. Each entrant may choose to defend love or death in both pieces, or “go bipartisan” and perform one piece in defense of each. All entrants will receive a token for their participation. That concert was a real blast. I can’t wait to see them again at their new apartment! Wow this is a eventful day! And the menu looks yum! What’s wrong with the fish? 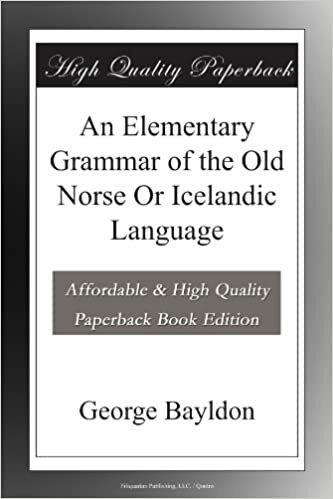 Don’t worry about learning a modern language, although Icelandic is, I suspect, very hard. I think nouns and articles have endings that change according to case. Is “Vegetarian Friendly” how vegetarian food is identified in the US? It bothers me a lot, because it implies that it’s not quite suitable for vegetarians, but as close as the cook can get it. I’m glad Gothic Paris is interesting. Since I am a vegetarian, I sometimes amuse myself by thinking about what I would eat at a medieval feast, then I remember that I would have been a peasant and would have had very little access to meat anyway. So true! Bread and porridge, methinks? I’ve just had a look at my medieval food books and the cheese doesn’t sound very appetising. There was one that they had to moisten and beat with a hammer to get it soft enough to eat. Pingback: Flaming Gryphon 12th Night – Let Us Live Like We Mean It! My goodness, Timi, you’ve certainly got a packed year ahead – so many fabulous courses and plenty of texts to get your nose into. That’s not to mention social events. I’m sure you’ll have a wonderful time with everything and I hope you get to grips with the Icelandic language. We didn’t try fermented fish soup when we were in Iceland – somehow it didn’t appeal. Nick’s a vegetarian, too, so we passed it by. It’s great that you’re having a go at learning it, though. If, as you say, you can only recall a few phrases when you get there, it shows the people you’ve tried to get to know their language. 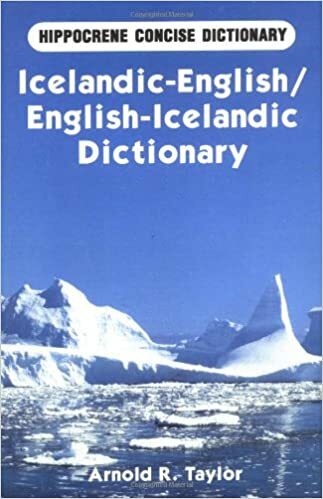 Most Icelanders do speak English – very well, too (which certainly puts most British tourists to shame (possibly Americans and Australians, too). We’re so lazy with foreign languages in Britain, simply because almost everyone else learns English! Sadly, most Americans apparently presume that everyone on the entire globe either knows English or should know English. When I lived in Turkey, I was off the beaten tourist path and away from the wealthy expat neighborhoods. No one spoke English. But everyone I met was so gratified that I was making the attempt to speak Turkish. Such a different attitude. Sometimes I’m embarrassed to be American in this day and age, although I do feel quite fortunate to have such great personal liberties and rights. A dilemma, to be sure.